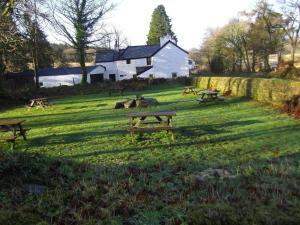 Below is a comprehensive list of hotels in Dartmeet. 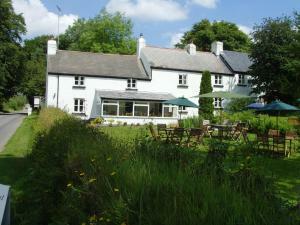 Use the sort links to refine your search or to find featured accommodation in Dartmeet. Many of our hotels in Dartmeet feature no booking fees and best price guarantee when booked through the Pictures of England website. 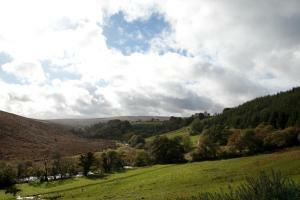 To list your hotel in Dartmeet, click here. 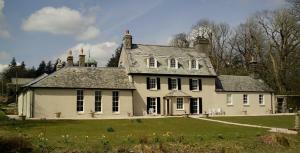 In the beautiful Dartmoor National Park and a 40-minute drive from the coast, Mitchelcroft has a pond and lovely garden with tables and chairs, free W..
Torns Park offers pet-friendly accommodation in Ashburton, 19 km from Torquay. 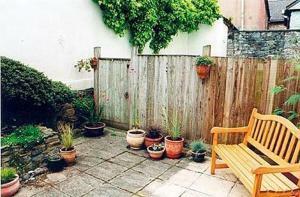 The property boasts views of the city and is 32 km from Plymouth. Free .. 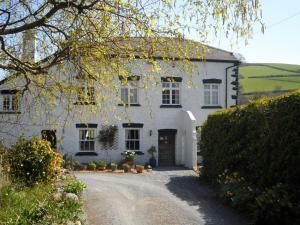 Featuring free WiFi, Gages Mill offers accommodation in Ashburton. Free private parking is available on site. 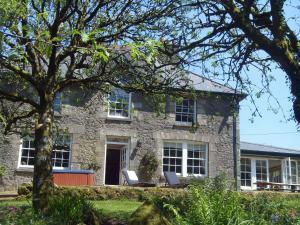 All rooms are fitted with a private bat..
44 North Street is set in the heart of the ancient stannary town of Ashburton, within Dartmoor National Park. 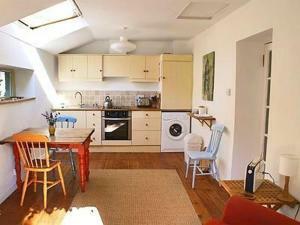 It offers pleasant rooms with modern dé..
Ted 'N' Betty'S offers pet-friendly accommodation in Buckfastleigh. The unit is 19 km from Torquay. The unit is fitted with a kitchen. A TV is offere.. 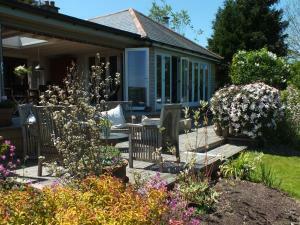 Situated in Buckfastleigh, this holiday home is 19 km from Torquay. It provides free private parking. There is a dining area and a kitchen as well as.. 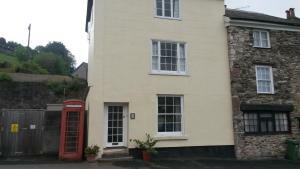 Located 19 km from Torquay, Kays Cottage offers accommodation in Buckfastleigh. The property is 28 km from Plymouth and free private parking is featur..